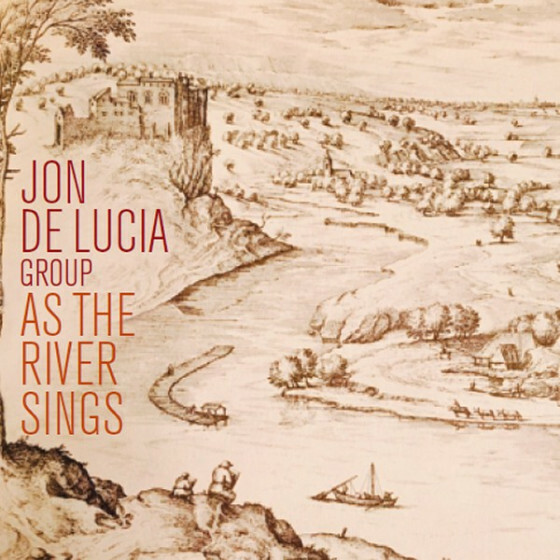 Jon De Lucia is a saxophonist based in Brooklyn, New York. Originally from Boston, he has released three albums as a leader, most recently As The River Sings on Fresh Sound New Talent in 2017. 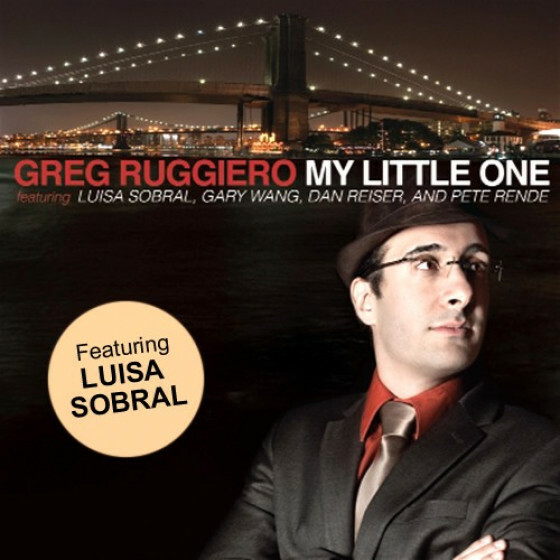 He regularly plays in New York City with Bill Crow, Putter Smith, Michael Kanan, Greg Ruggiero, Murray Wall, Steve Little and more. His interest in the music of the baroque led to the forming of the Luce Trio, a new take on early music for saxophone, electric guitar and bass. 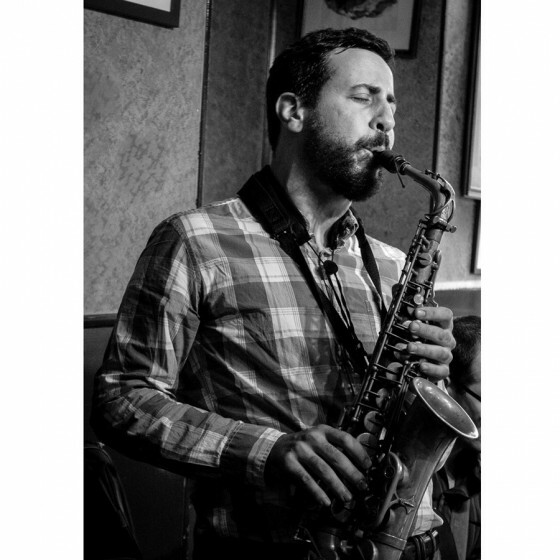 He is also active as a clarinetist, performing in local orchestras and chamber groups.